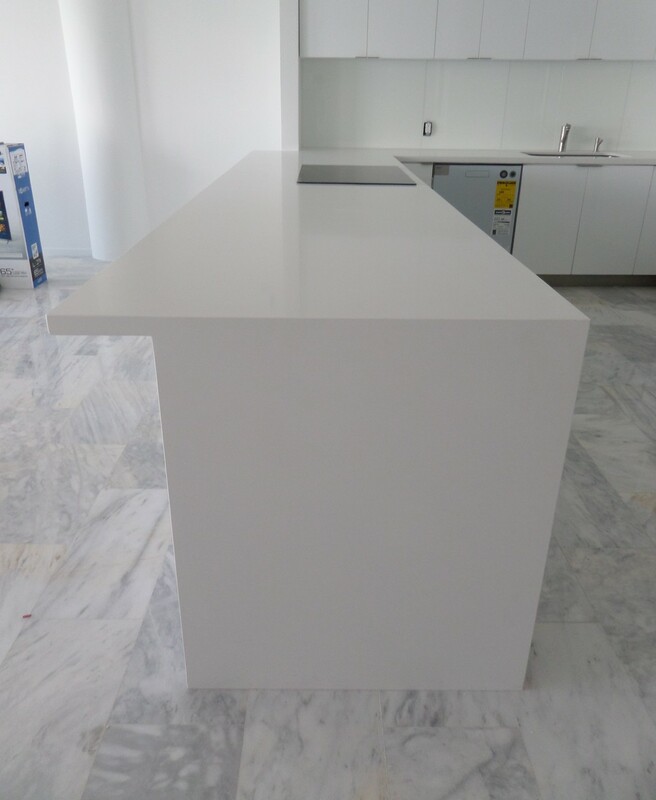 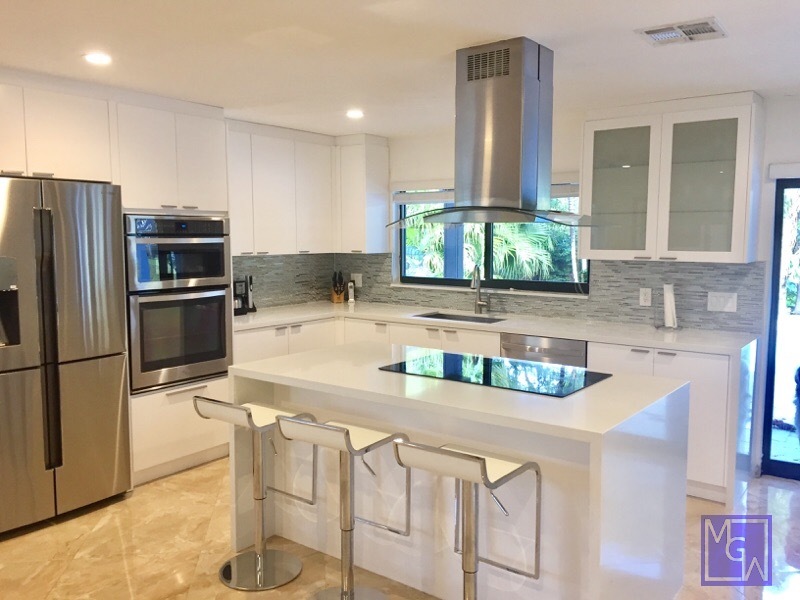 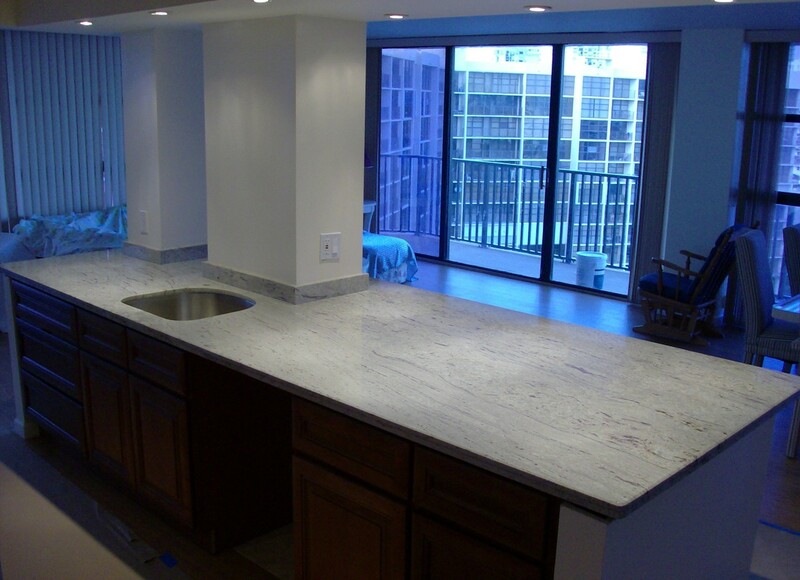 IN SOUTH FLORIDA, WE ARE THE DIRECT SOURCE FOR COMPLETE GRANITE COUNTERTOP SERVICE; INCLUDING REMOVING YOUR OLD COUNTERTOPS. 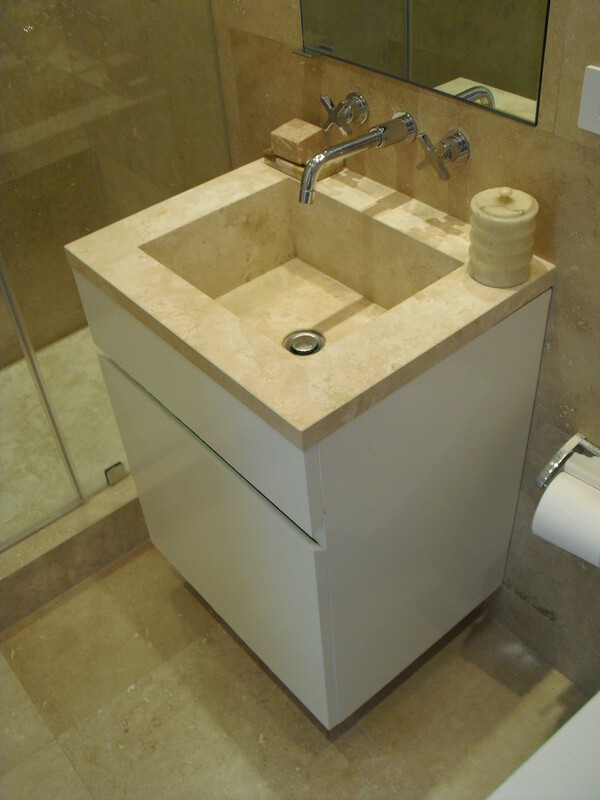 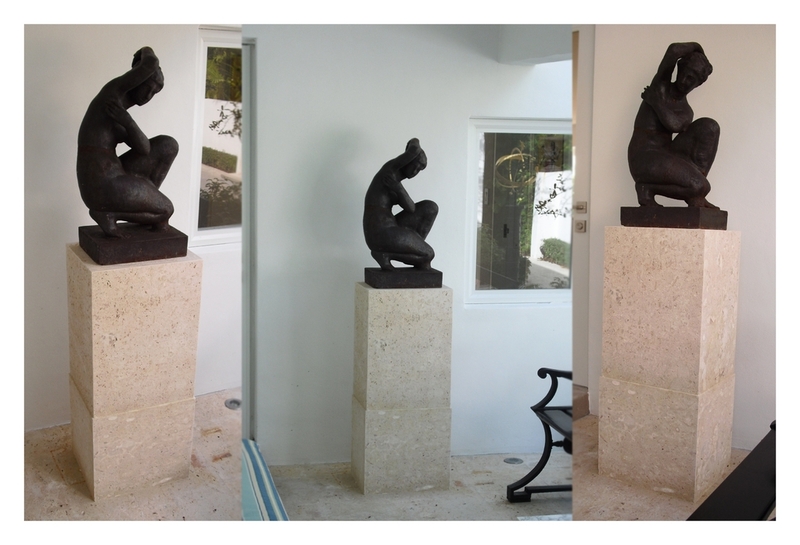 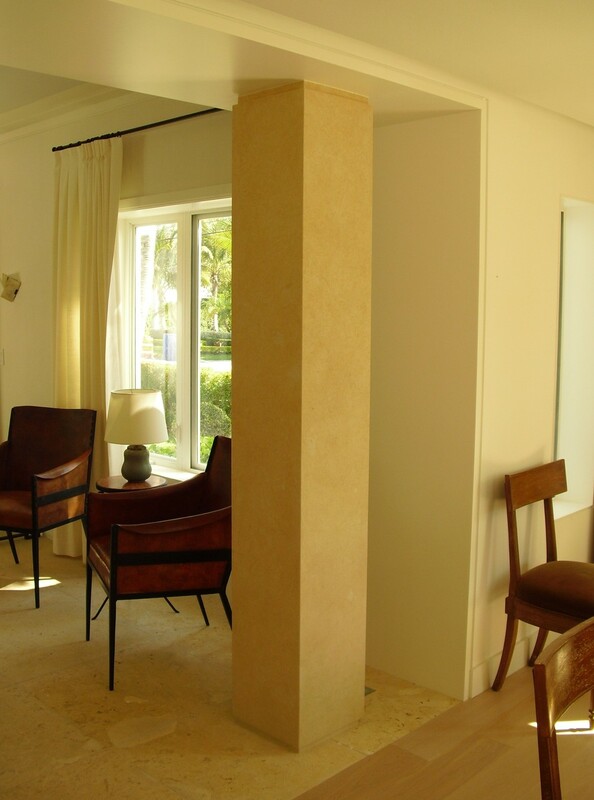 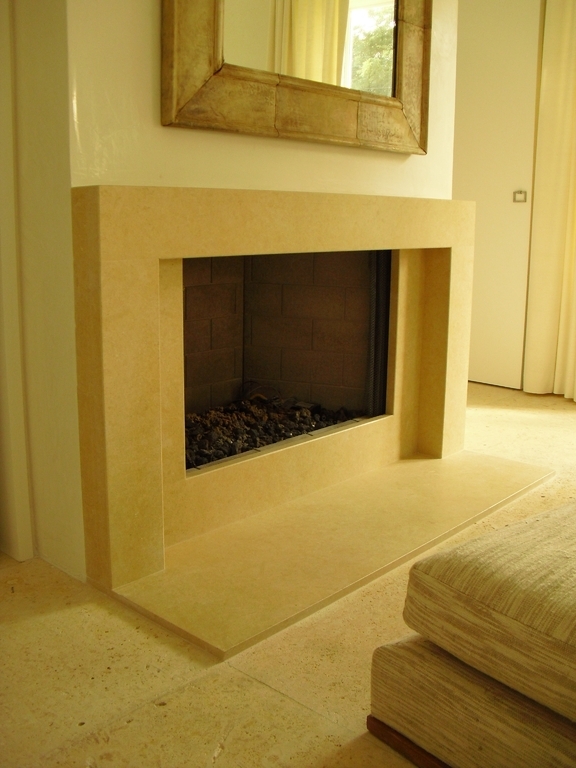 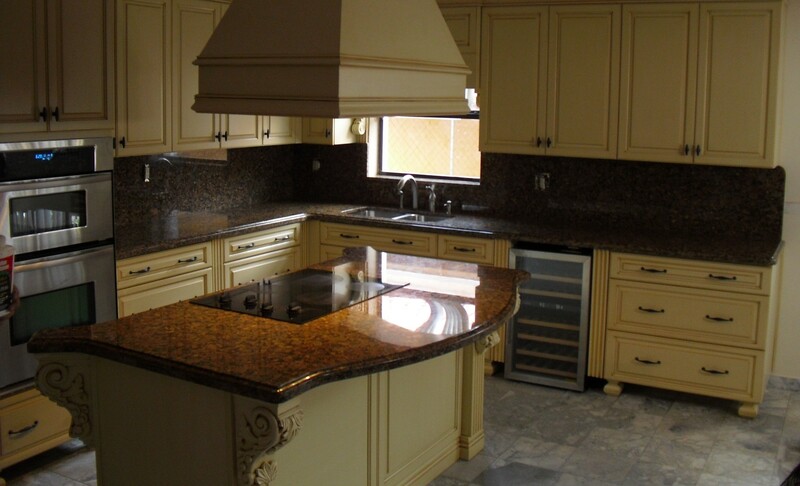 EXPERIENCED WITH MARBLE, GRANITE, QUARTZ, CRYSTALLIZED GLASS, AND MORE. 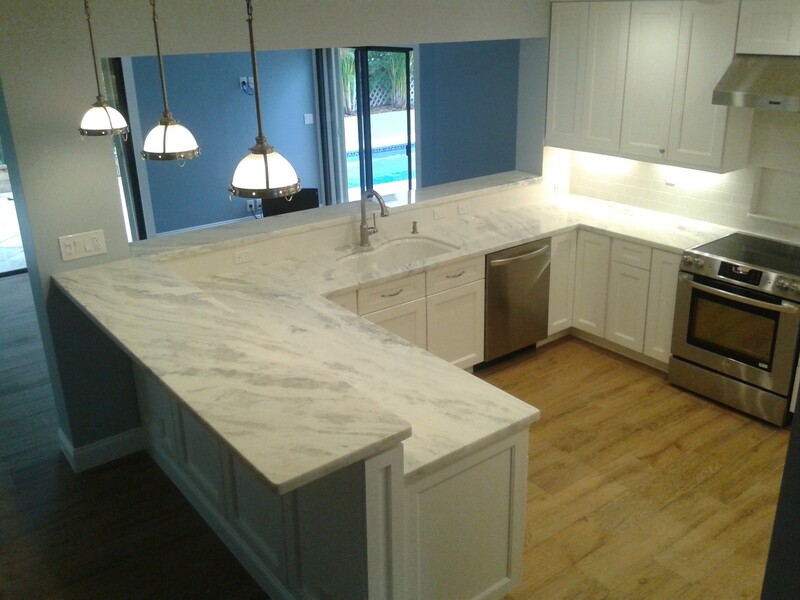 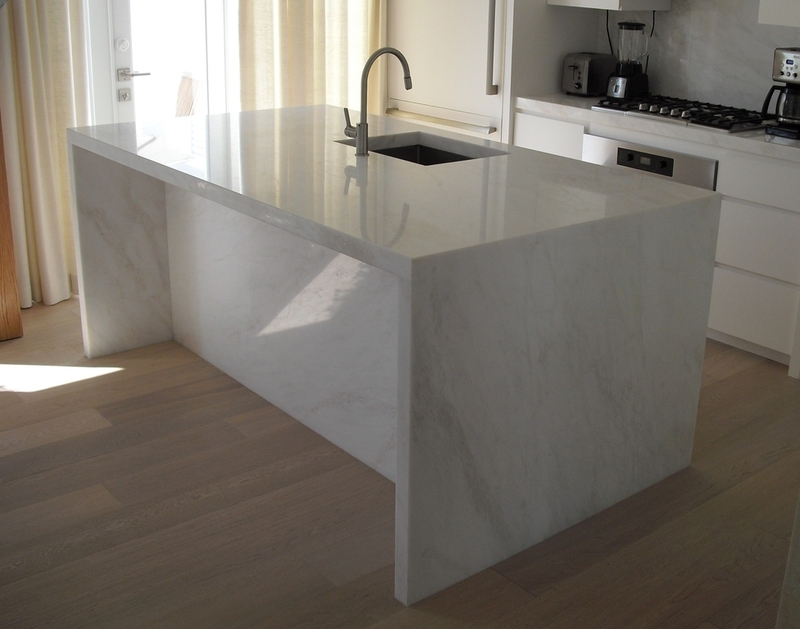 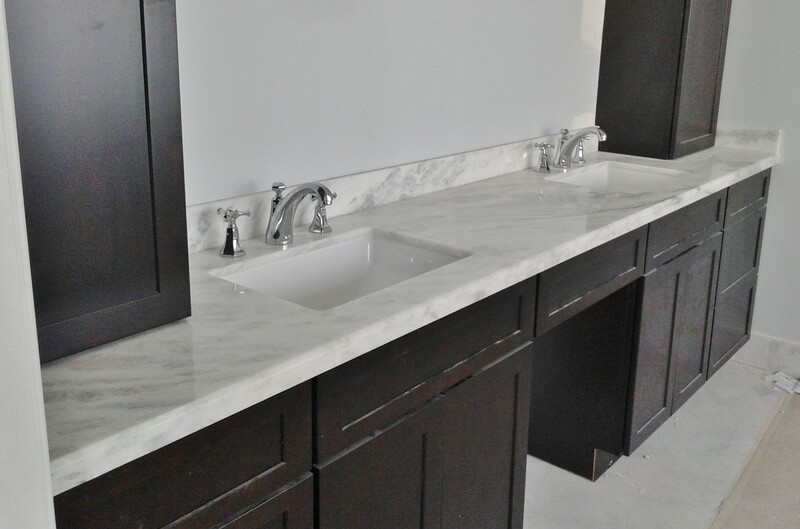 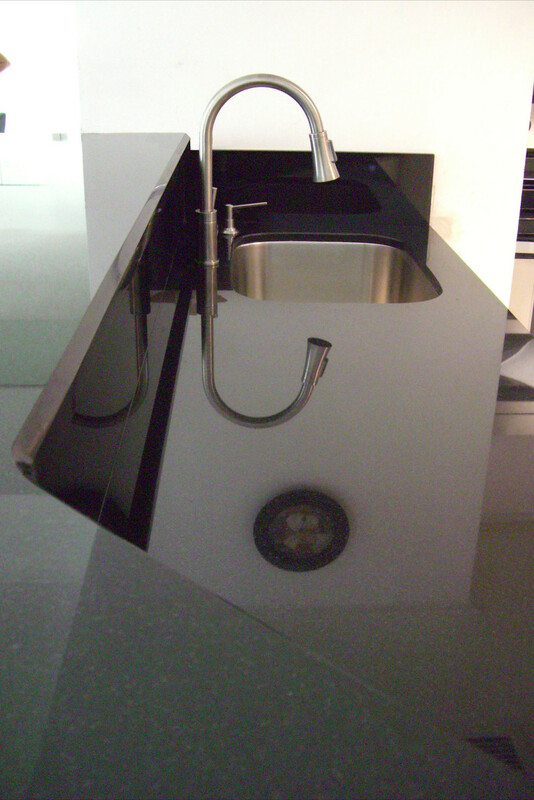 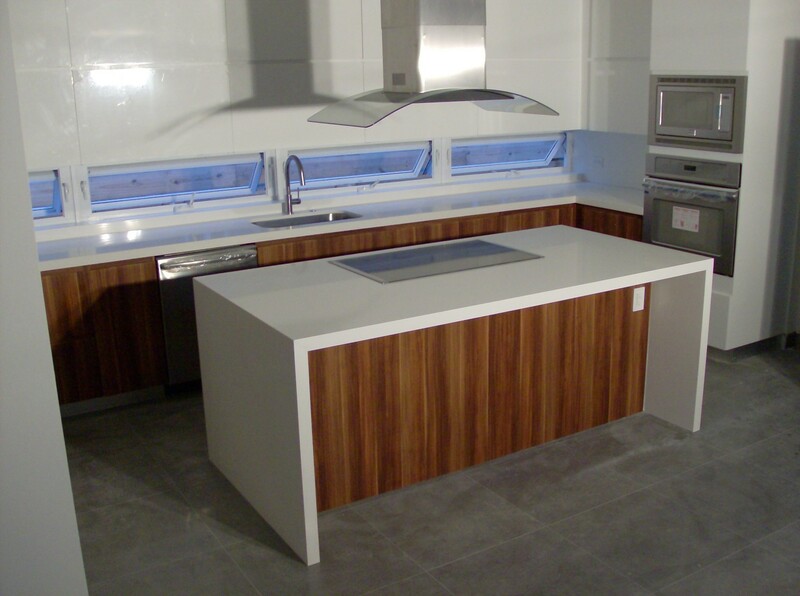 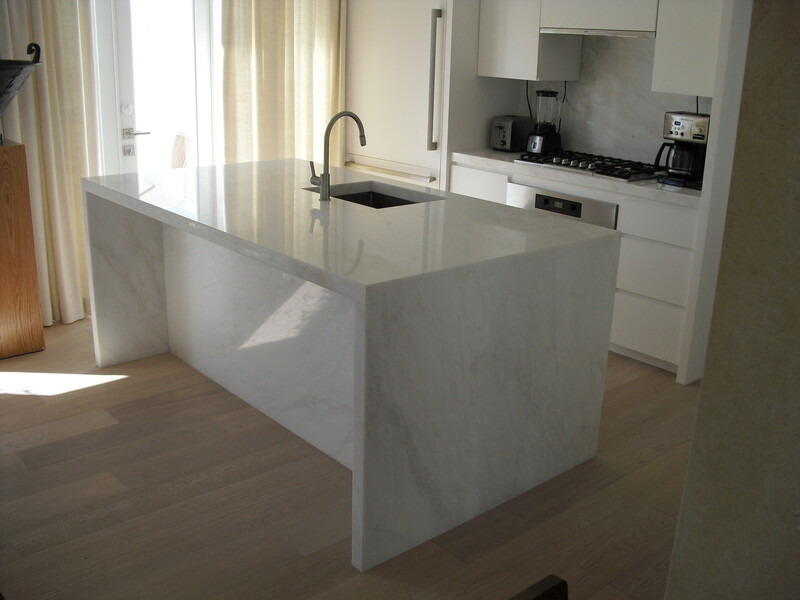 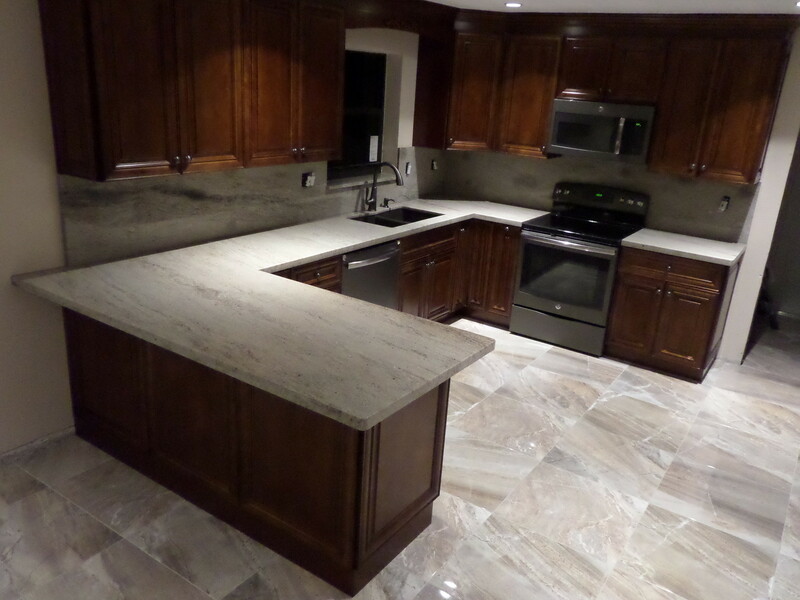 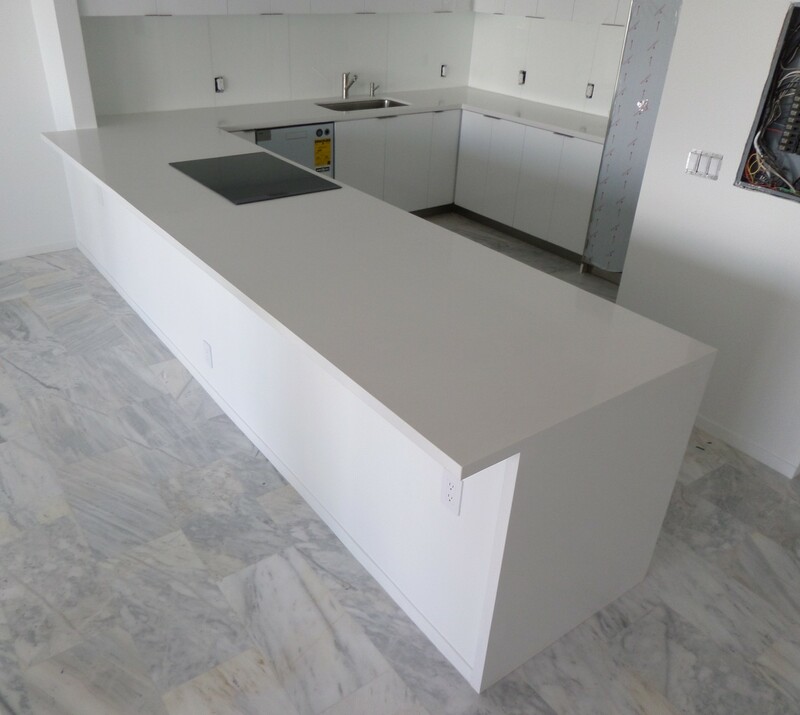 OVER 14 YEARS OF EXPERIENCE, THOUSANDS OF COUNTERTOPS INSTALLED. 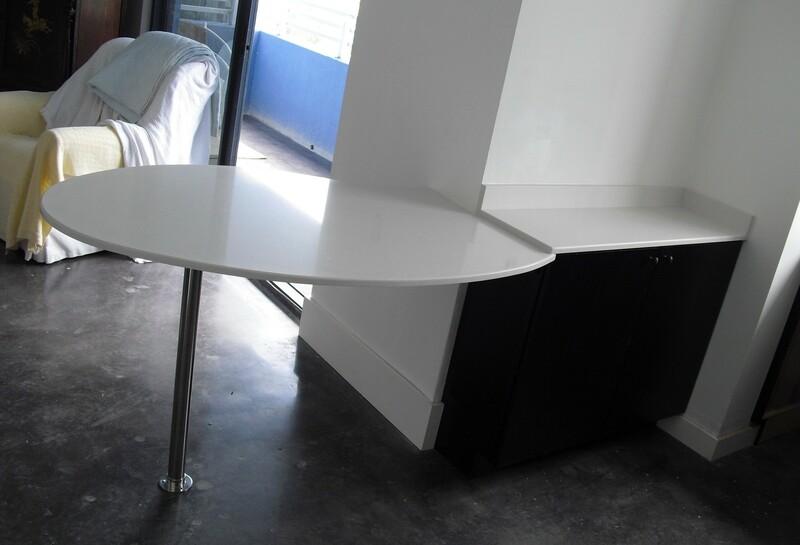 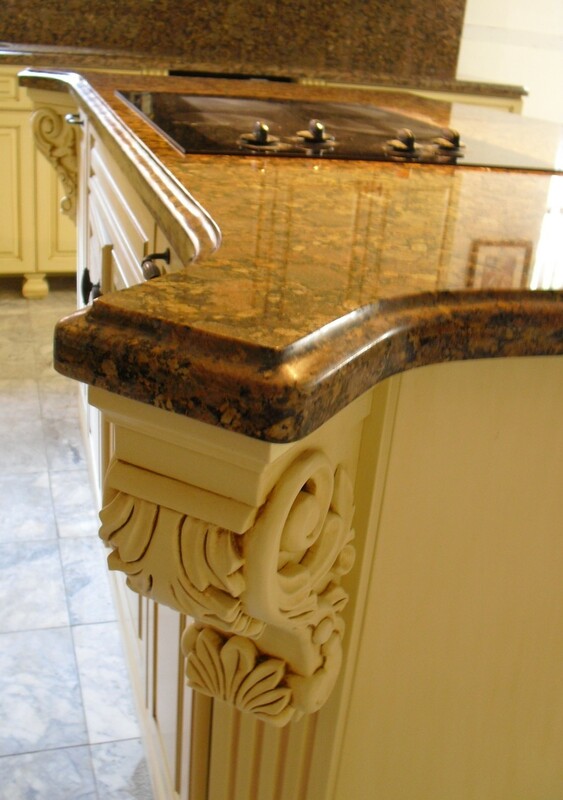 WE CAN WORK DIRECTLY WITH YOUR CABINET MAKER, DESIGNER, ARCHITECT, CONTRACTOR, OR YOURSELF TO GET THE JOB DONE.